Skip the hassle of calling the Pro Shop. To book your a tee time, click the link below! No additional cost. Our driving range has lights, so you are able to stay out late! What’s one better? Our range is also covered. We’re open every day, rain or shine! Come see us! https://i2.wp.com/www.fairgroundsgolfcourse.com/wp-content/uploads/2019/02/A-FREE-ROUND-OF-GOLF.png?fit=800%2C800&ssl=1 800 800 Teesnap Developer https://www.fairgroundsgolfcourse.com/wp-content/uploads/2016/04/logo-santarosa.png Teesnap Developer2019-02-21 10:06:352019-02-21 10:06:35FREE Round of Golf with a Purchase of Pro V1’s! What’s better than the gift of golf? Show your sweetheart you love them by gifting them a Fairgrounds gift card! 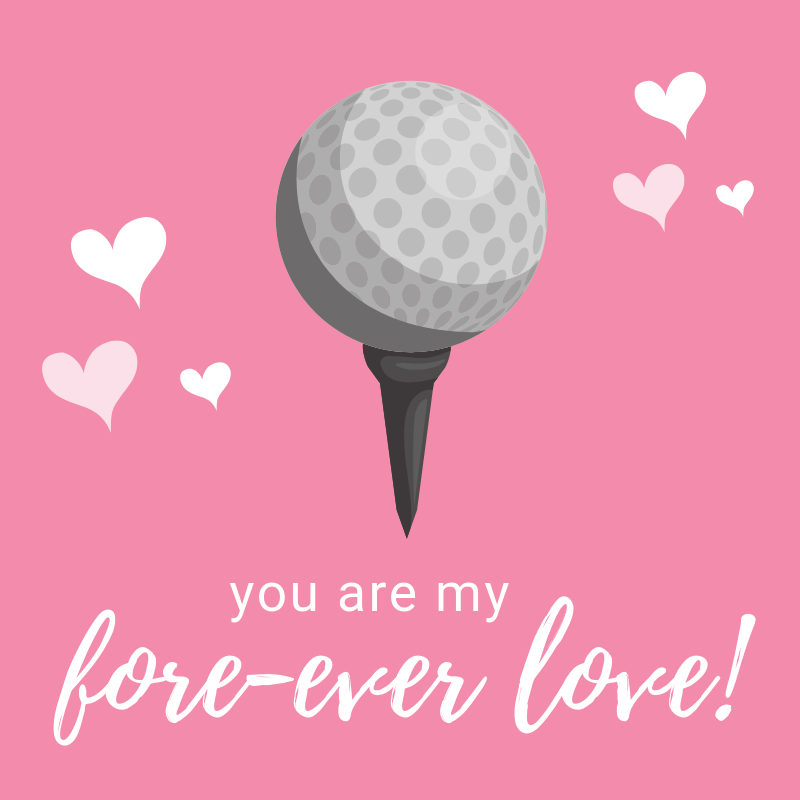 Give your Sweetheart the Gift of Golf! Enjoy SIX ROUNDS of 9 holes of golf for only $50! Limited to 1 per person. Buy any Green Fee or Range Value card and Receive the 2nd card at 50% off! Improve your game all 2019! Take advantage of our covered driving range. We’re open every day, rain or shine! https://i0.wp.com/www.fairgroundsgolfcourse.com/wp-content/uploads/2019/02/Sweetheart-Special-1.png?fit=800%2C800&ssl=1 800 800 Teesnap Developer https://www.fairgroundsgolfcourse.com/wp-content/uploads/2016/04/logo-santarosa.png Teesnap Developer2019-02-09 15:31:232019-02-09 15:31:24SHARE THE LOVE THIS VALENTINE'S DAY!